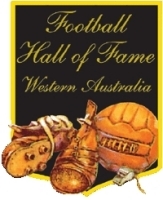 TOMMY Miller, one of the famous Miller brothers who made a big impact on WA football in the 1960s and 1970s, has died. He had been ill for some time and passed away in early April at the age of 73. Tommy was born in Airdrie, Scotland, and arrived in Australia along with his brothers Hugh and Jimmy in the early 1960s. All three brothers were brought up playing rugby when they attended the Queen Victoria school in Dunblane in Scotland. "The teachers there were all rugby fans, but we eventually managed to convince them that football wasn't a bad game either," recalled the eldest brother Hugh. The three Miller brothers joined the successful North Perth club when they came to WA and, while Hugh went on to enjoy much acclaim when he teamed up with East Fremantle Tricolore and Perth Azzurri - including captaining and later coaching the WA State team - his siblings joined Cottesloe-Graylands. Tommy was involved with the Cottesloe-Graylands side that won promotion to the State League in 1966 and went on to become a force in the higher competition. He then joined the Royal Australian Air Force, serving for six years and representing the RAAF national team on numerous occasions. "Tommy was a lively inside-forward, as we used to call them in those days, and he loved to score goals by rounding the goalkeeper rather than just blasting the ball," recalled Hugh. In recent years the three brothers had been regular fixtures at Cockburn City's home games in the NPL at Dalmatinac Park. 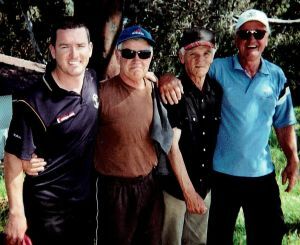 They enthusiastically supported Jimmy's son Scott Miller, who is now coach of Cockburn after a lengthy and very successful playing career with Perth Glory. Scott also played for Australia and the WA State team. 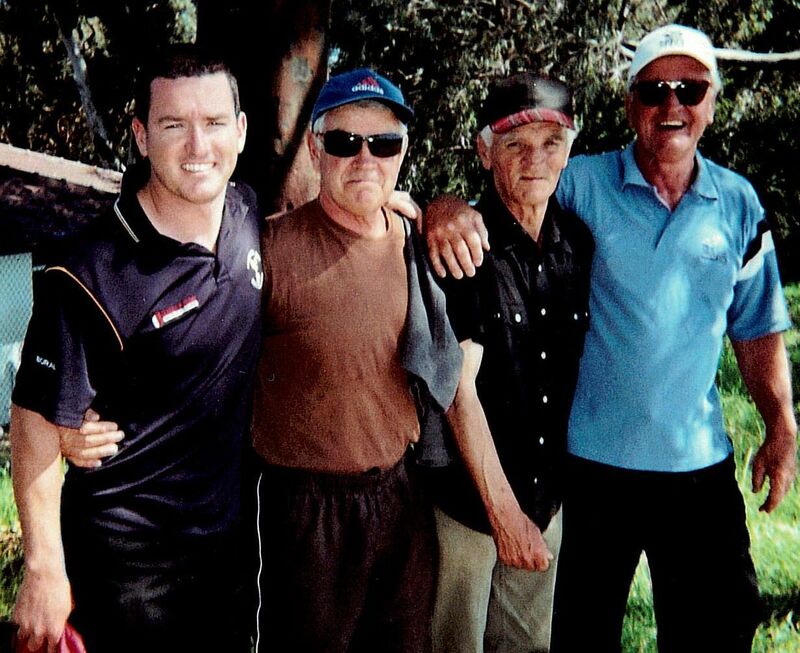 Hugh's son, Hughie junior, has also played a part in maintaining the Miller family influence on WA football, having starred as a defender with numerous clubs, including Floreat and Spearwood Dalmatinac. He now coaches the Dalmatinac side in the veterans competition. PICTURED: Scott Miller, Jimmy, Tommy and Hugh.